I can’t see my company’s Custom Forms, what do I do? Check to make sure you are on at least version 3.2.5 of SWRemote. You can check on which version you are on by tapping on the 'Settings' in the menu of SWRemote. You can also check on the login screen. And best of all, you can check in the App Store/Play Store and run the Update from there if need be. 2. 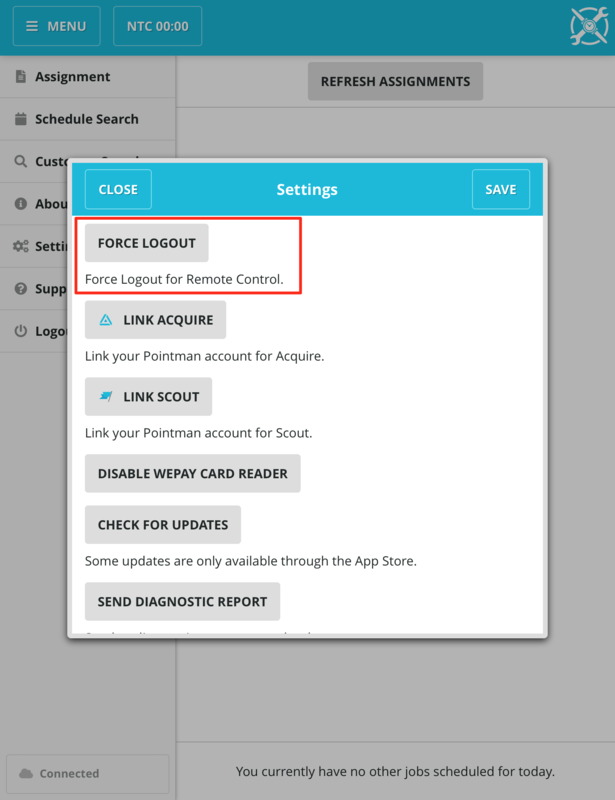 If a Form was just added, you will need to make sure to force log out from the settings, and try again.